We start a short chapter on browser feature detection. We start with a review of what’s been accomplished so far, then plan our approach. 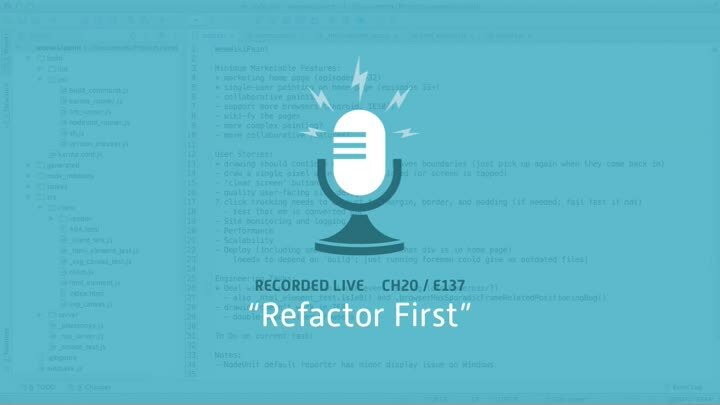 Because we already have logic scattered around the codebase to do feature detection, our first job is to refactor what we’ve got so it will be easier to change.